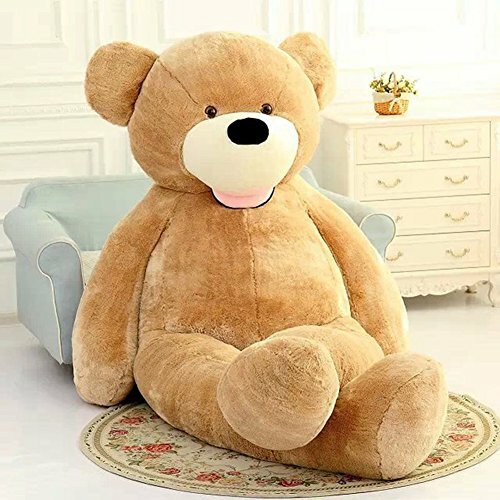 About This Bear, We Have 19", 39", 51", 63", 79", 102", 133" on Sell. 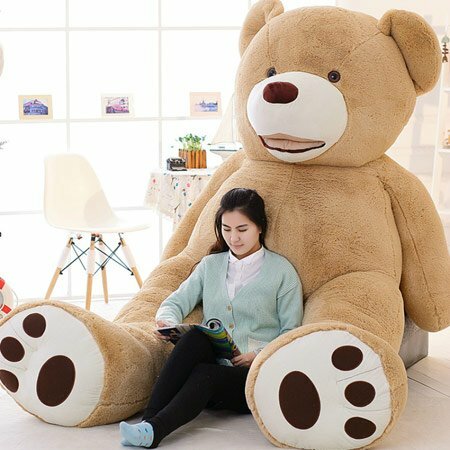 Before Place the Order, Please See the Title and Description Carefully to See What is Size You Buy to Avoid Buy the Wrong Size Item, Thank You Very Much. 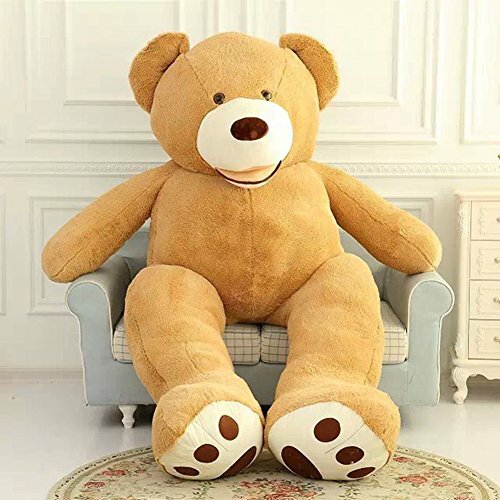 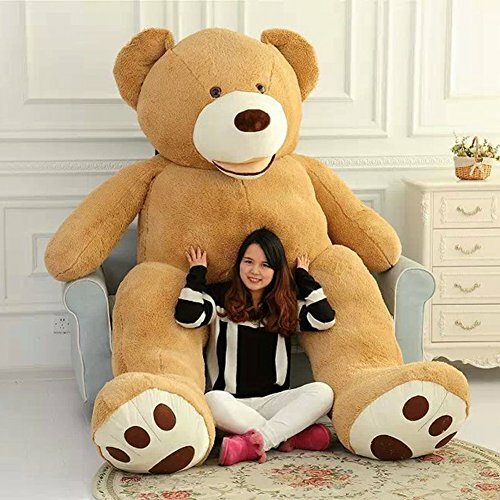 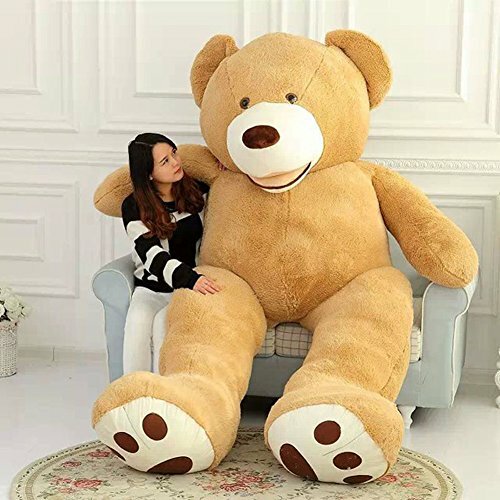 Give your kids a new giant friend just by gifting it to them.With this giant teddy bear now it’s easy to turn your bedroom into the best snuggling spot.The giant teddy bear is glamorous in color and size which can stand at over eight feet tall.It features ultra soft exterior and fluffier than you think.Want to bring him at your home today?